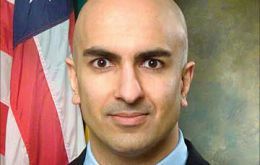 Neel Kashkari, 35, a United States Assistant Secretary of the Treasury, was named on Tuesday interim head of the Office of Financial Stability by US Treasury Secretary Henry Paulson. The office will run the 700 billion US dollars financial bailout program signed into law Friday. The United States economy received a 700 billion US dollars shot in the arm Friday, and Puerto Rico and the US Virgin Islands got a shot of assistance from rum, according to the US Caribbean territories press. Members of the United States House of Representatives are considering a revised 700 billion US dollars plan to rescue the US financial sector and should be taking a vote on Friday. 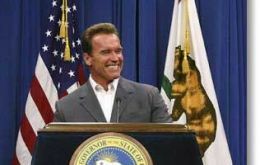 California is the latest US state to be feeling economic shockwaves from the financial crisis on Wall Street in the form of budget deficits, dwindling finances and plummeting pension funds. 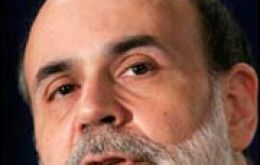 The United States House of Representatives finally passed a 800 billion government plan to rescue the US financial sector. The 263-171 vote was the second in a week, following its shock rejection of an earlier version on Monday. 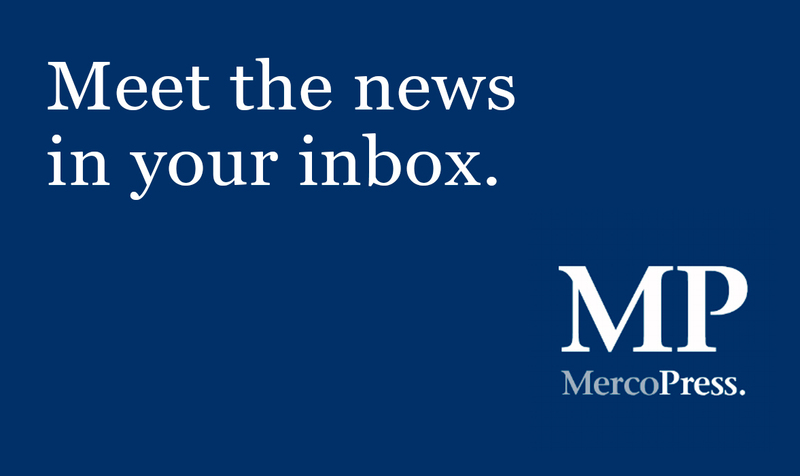 The United Status economy lost jobs in September at its fastest pace in more than five years, --with unemployment reaching 6.1%--, and the outlook from economists and surveys is grim despite Congress' emergency action Friday to stabilize the financial system. 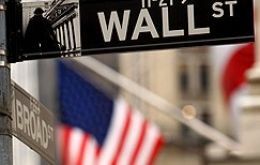 The United States Senate approved Wednesday evening a new version of a 700 billion rescue plan for the troubled US financial system. Senators voted 74 to 25 in favor of the emergency legislation designed to stabilize volatile markets and limit further damage to the economy.